A cold front during our Texas summer means temperatures in the 80s this weekend — which has us thinking of outdoor living and all its possibilities. 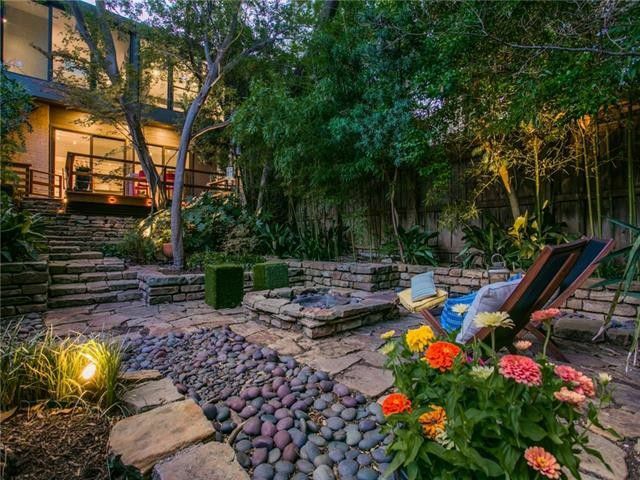 So for this week’s CandysDirt.com Open Houses of the Week, we’re focusing on DFW open houses that feature grand outdoor spaces in one form or another. 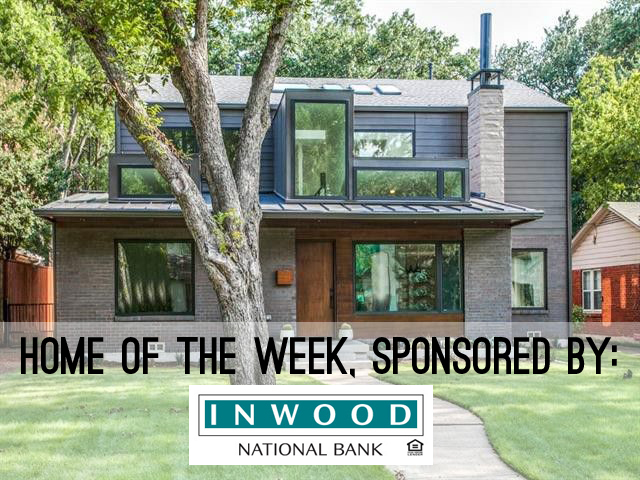 These are three fabulous properties, including one designed by Texas Modern architect Frank Welch. They range in price from $559,000 to $975,000. Which ones will you visit?